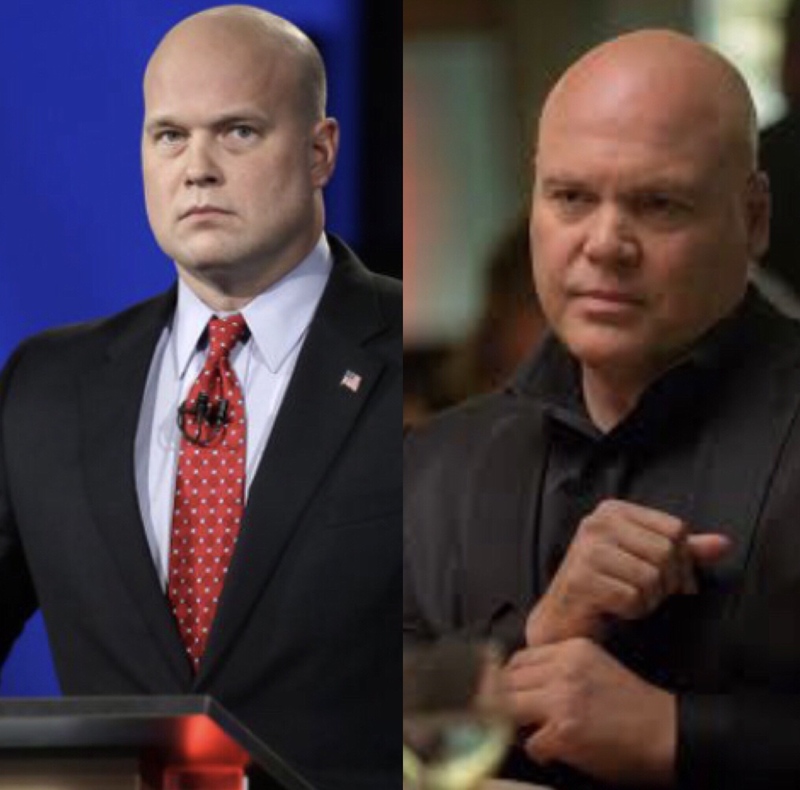 Trump's acting attorney general: Judges should be Christian with a "biblical view of justice"
Acting Attorney General Matthew Whitaker, Trump's replacement for fired Attorney General Jeff Sessions, thinks that if you're not Christian, you shouldn't be a federal judge. Judges should be "people of faith" and need to have a “biblical view of justice," and Whitaker would like to see a person's "world view," because if they have a secular world view, he'd be "very concerned with how they judge." 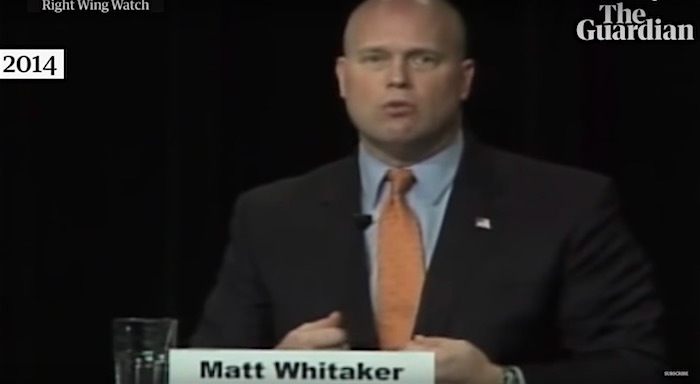 Whitaker revealed his ignorance with these remarks during a 2014 conservative forum while vying for the Republican US Senate nomination in Iowa.